The last big outdoor get-together of the summer shouldn’t be hard work. Keep the food simple and focus on enjoying your time with family and friends. 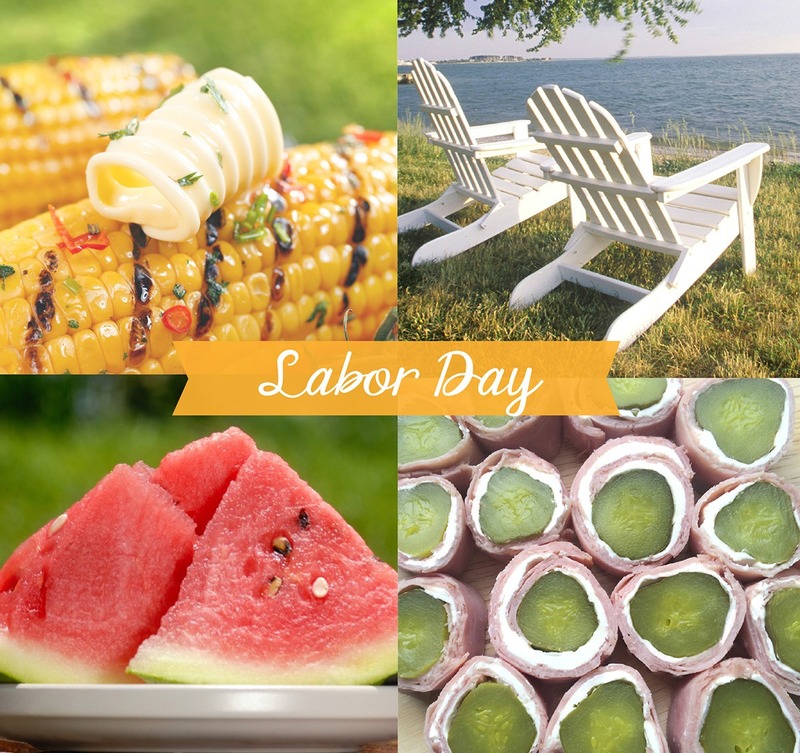 A few suggestions: Grilled corn with cilantro butter, fresh watermelon slices, and DI LUSSO® Ham & cream cheese pickle rollups.